In the days leading up to Yakuza Kiwami's PC release, Sega has released a surprise patch for Yakuza 0 's Steam version, which hasn't seen an update since September of last year. While some new fans on the platform were worried that the lack of support would leave a few lingering issues unaddressed, this update bodes well for the series's future on PC. Perhaps even more interestingly, the patch also seems to remove Denuvo Anti-tamper from the game. The DRM software is also not listed on Kiwami's store page, nor was it implemented on the recently released Catherine Classic, so perhaps this is a sign of Sega moving away from using Denuvo in its PC releases going forward. It'll be interesting to see if Sega removes it from other recent titles like Valkyria Chronicles 4. The full list of changes are listed below. 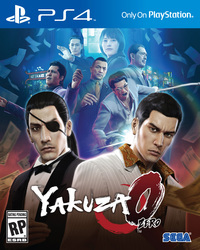 Some notable highlights are the implementation of an FoV slider, improvements to the game's ultrawide support (which previously ended up cropping the image), and adjustments to lighting and shadow rendering that affected some skin tones in certain pivotal cutscenes. The patch is currently set as a beta opt-in and should move over as a standard update in the upcoming few days. 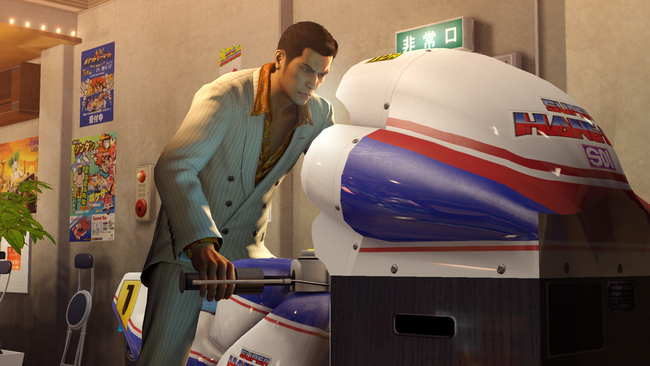 You can read our review of Yakuza 0 here: (Consoles, PC).